Hot Topics is the Board's annual newsletter to the district with topics of interest to the rural area's citizens. To view a publication of "Hot Topics" you can click on the link below. 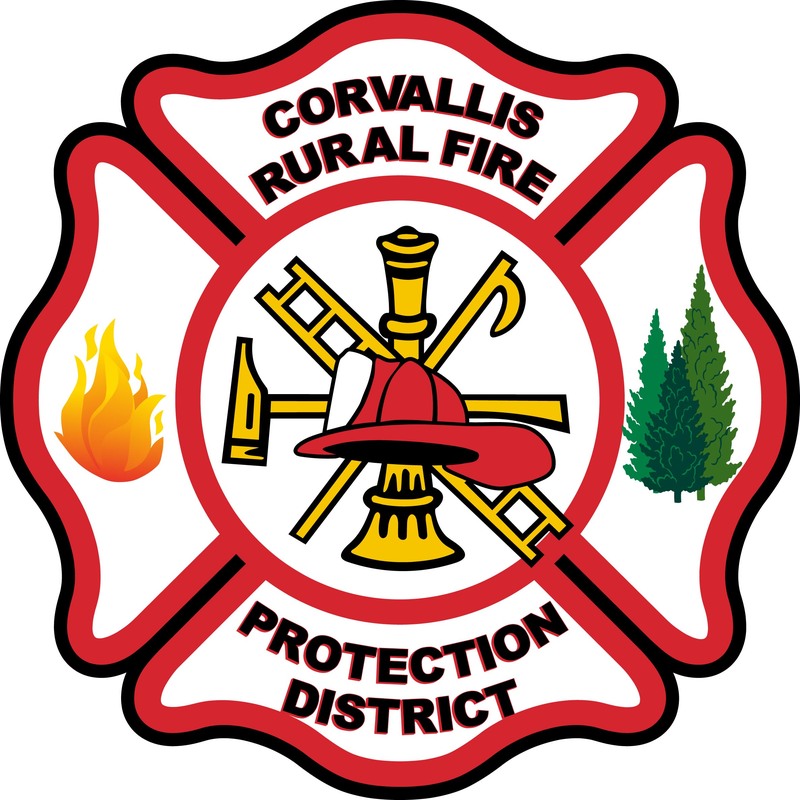 Hot Topics is published by the Corvallis Fire Department for the Corvallis RFPD and outlines the latest news and events along with information on staying fire safe.